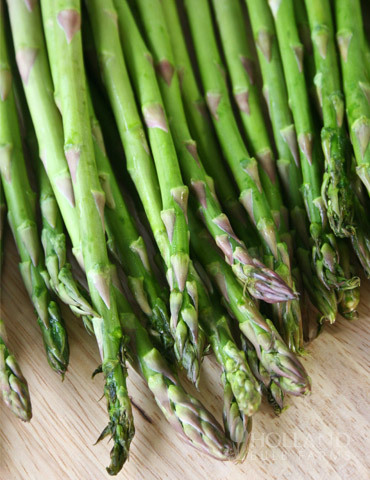 I purchased 30 Jersey Giant Asparagus crowns during the spring of 2018. I had to store the crowns in a refrigerator for two weeks after delivery. Shortly after planting the crowns, and regular watering, every plant grew. After several weeks, they really look good for two year old plants.